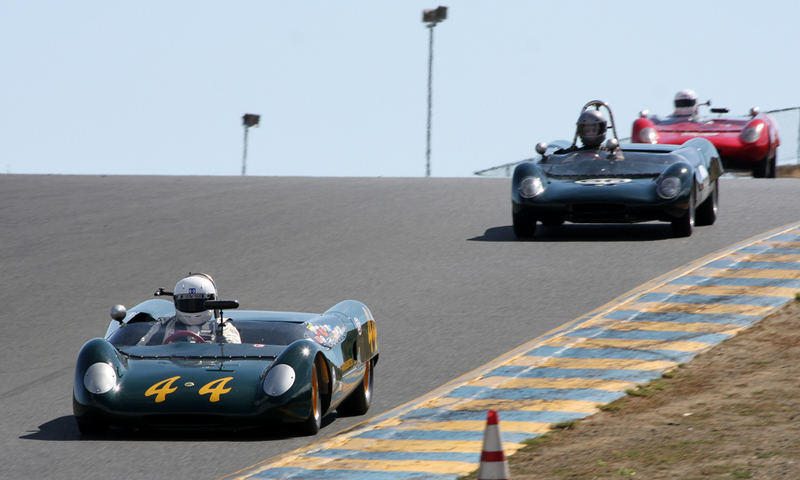 With Greg Meyer's leading Dailu long gone, Lotus Mk.23s finished 2nd through 6th in the Race Group Five final. Summers finished 2nd in his ex-Frank Monise car. Rinne was 5th.